Flashing rows of numbers, lights and symbols. 4k00:25Video Background 1180: Streaming digital data text and grids (Loop). hd00:25Streaming digital data text and grids (Loop). sd00:20PAL - Motion 304: Streaming digital data text and grids (Loop). 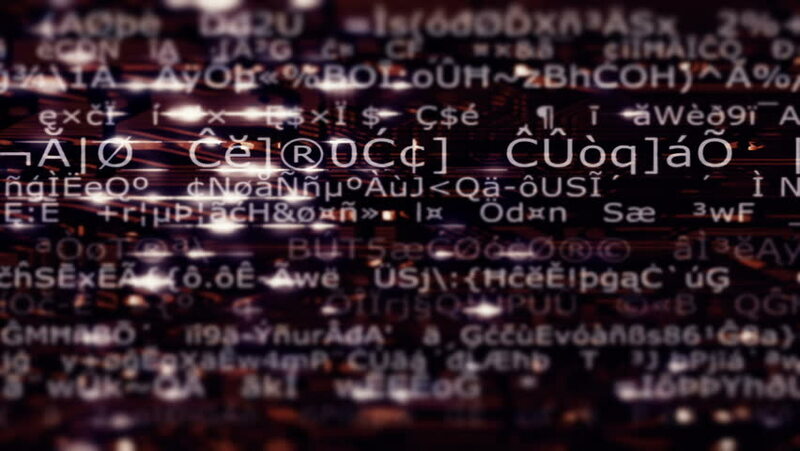 hd00:20HD - Motion 304: Streaming digital data text and grids (Loop). sd00:20NTSC - Motion 304: Streaming digital data text and grids (Loop). hd00:25A streaming data screen of computer code, text and numbers (Loop).